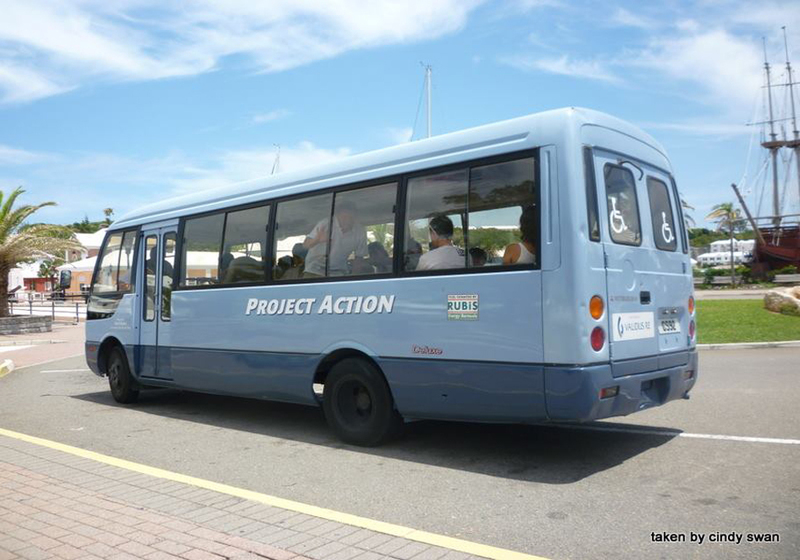 Located in St. George’s, Bermuda, Project Action is a registered charity that provides free transportation for seniors and the physically challenged. 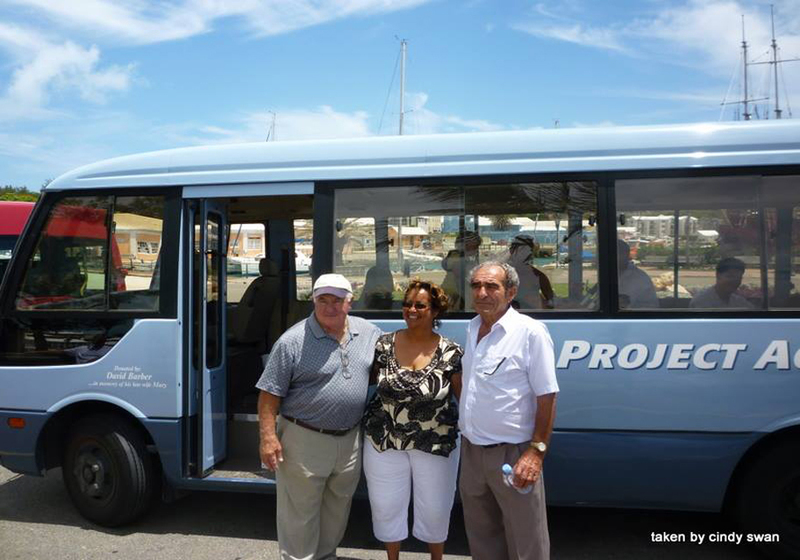 We understand the importance of transportation in daily life and that how difficult it can be for the elderly and disabled. 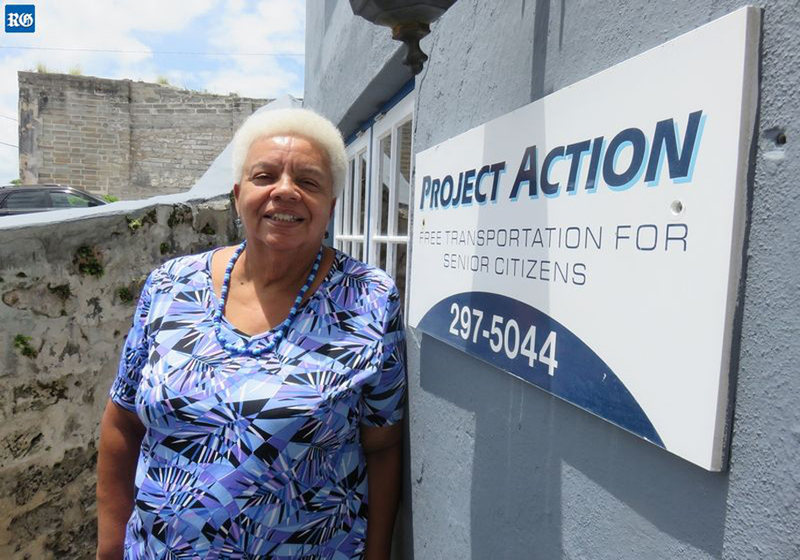 We provide free transportation for seniors should they need to pay a visit to the hospital, doctor or therapist, or run errands such as grocery shopping. We host fundraisers such as tea parties to fund our administrative operations. 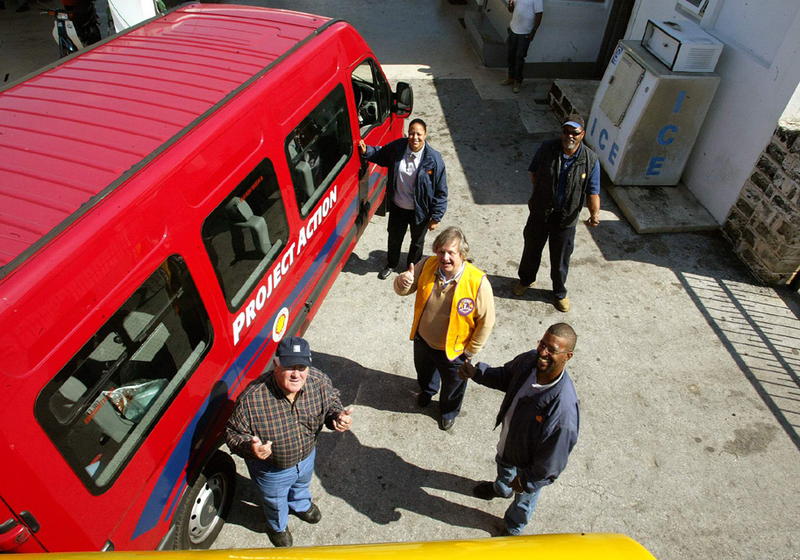 Contact us to learn more about our services or discuss your needs.